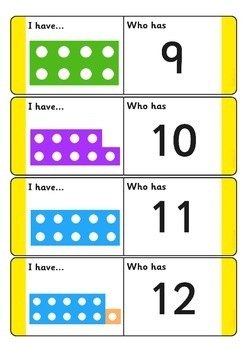 Fun and educational, loop cards are great for reinforcing your teaching in maths. 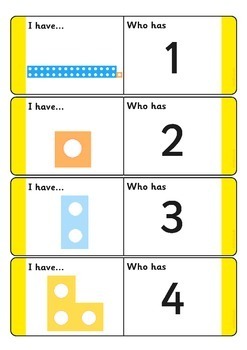 This set features number shapes for a little more familiarity during class. 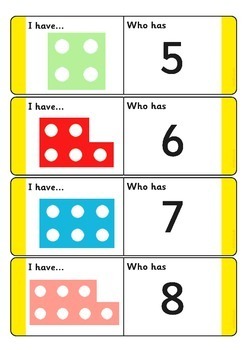 Can be played in groups or independently.